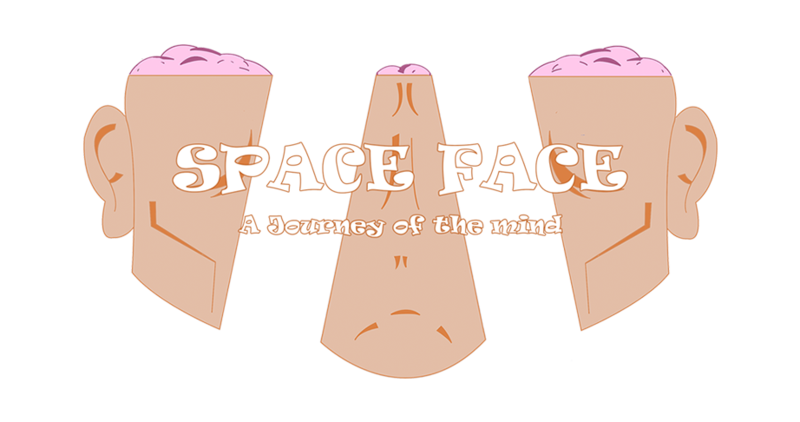 As the product of an university project week's worth of work, Space Face is a game where the player is an astronaut that must help a human make facial expressions. Once the expression has been matched, you win! WASD/Arrow keys to move the astronaut.